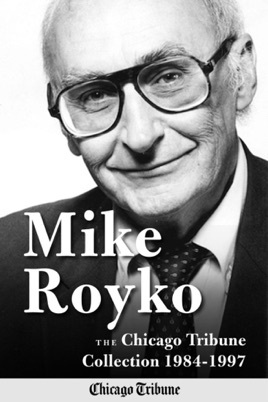 Mike Royko: The Chicago Tribune Collection 1984 - 1997 is an expansive new volume of the longtime Chicago news legend’s work. 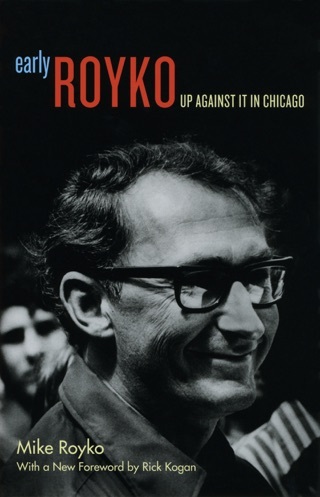 Encompassing thousands of his columns, all of which originally appeared in the Chicago Tribune, this is the first collection of Royko work to solely cover his time at the Tribune. Covering politics, culture, sports, and more, Royko brings his trademark sarcasm and cantankerous wit to a complete compendium of his last 14 years as a newspaper man. Organized chronologically, these columns display Royko's talent for crafting fictional conversations that reveal the truth of the small-minded in our society. From cagey political points to hysterical take-downs of "meatball" sports fans, Royko's writing was beloved and anticipated anxiously by his fans. In plain language, he "tells it like it is" on subjects relevant to modern society. 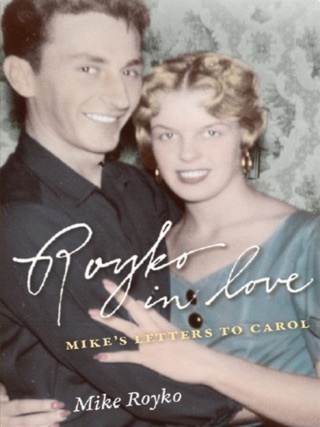 In addition to his columns, the book features Royko's obituary and articles written about him after his death, telling the tale of his life and success. 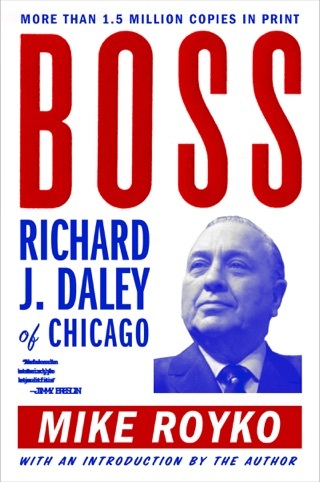 This ultimate collection is a must-read for Royko fans, longtime Chicago Tribune readers, and Chicagoans who love the city's rich history of dedicated and insightful journalism.